Action-Office Adwords and call tracking updates are complete! 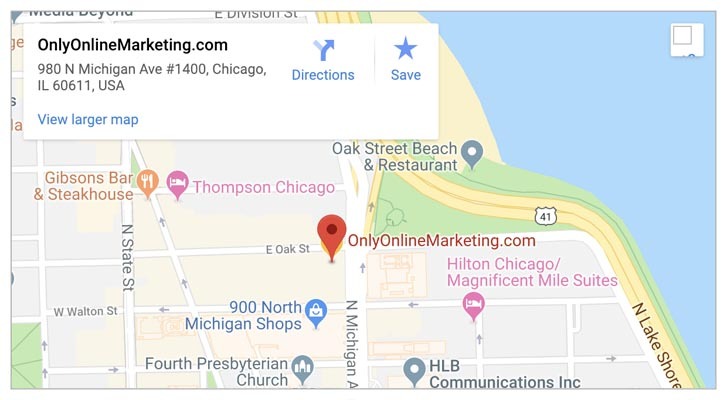 OnlyOnlineMarketing.com to now offer website call tracking! OnlyOnlineMarketing.com Adds Real Time Landing Page Call Tracking!